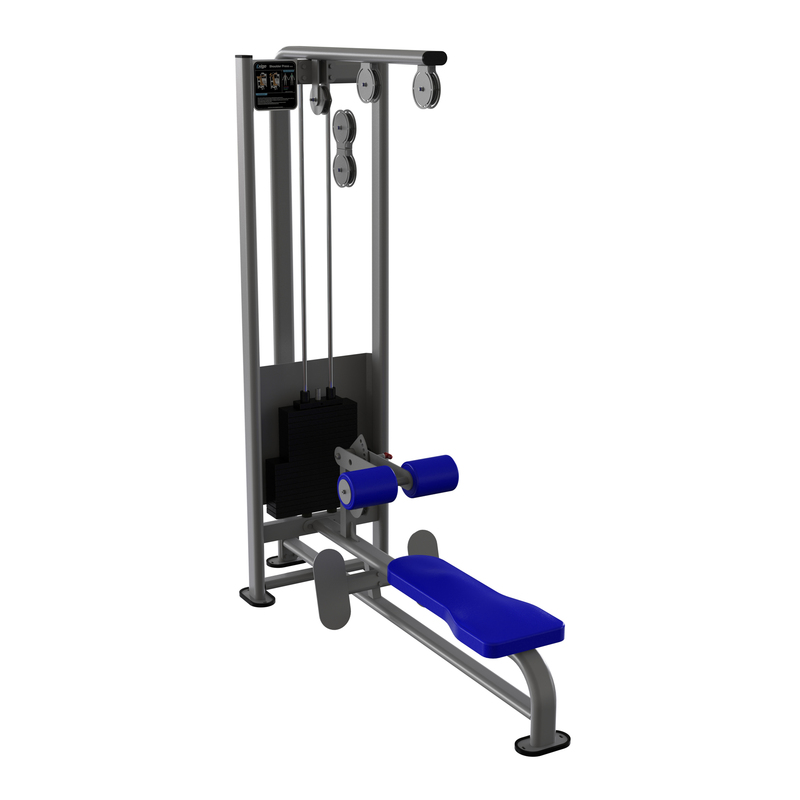 This Exigo squat rack is a highly durable rack that allows you to carry out safe and effective squats.Built in the UK it comes with 6 Olympic weight pins as standard for optimum storage capacity and angled framework to ensure correct placement of the bar after exercise. This rack is available in a choice of colours and comes with a lifetime warranty on the frame. Ideal for the home or commercial gym, this Exigo squat rack is built to last. Please contact us for any custom requirements and an estimated lead time. Check out our articles and find out why rowing machines offer one of the best cardio workouts and buy yours online today!